Hardware can be confusing if you are a beginner,Identifying the port and what connects to it can be confusing. 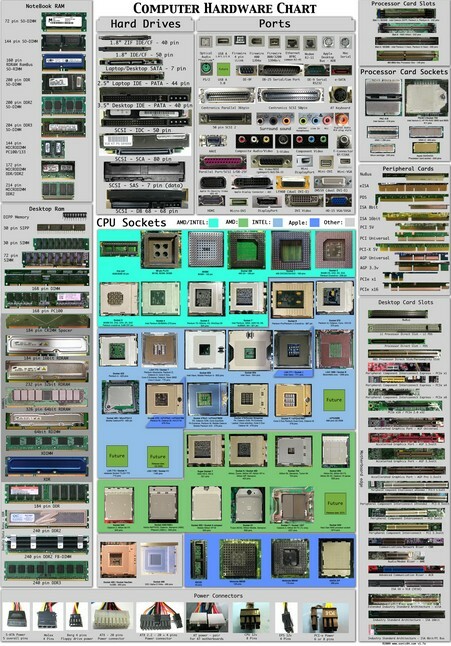 This Computer Hardware Reference Poster/Chart that I came across on Deviantart can help identify computer hardware easily, by having a look at this reference chart. 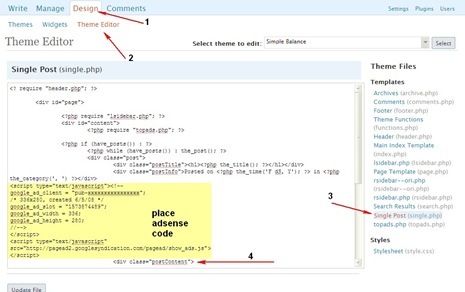 How do I get a larger higher defination printable image of this chart? Emma – You can get the full size image ( 4320 x 6120 ), PNG Format from the source mentioned in the post above.